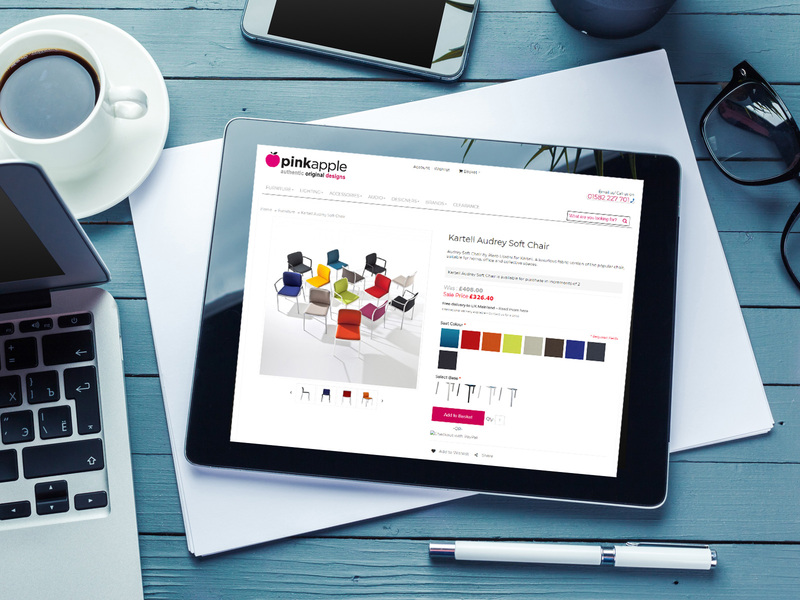 Pink Apple Design contacted Tristar as they initially required support for an existing Magento developed website. 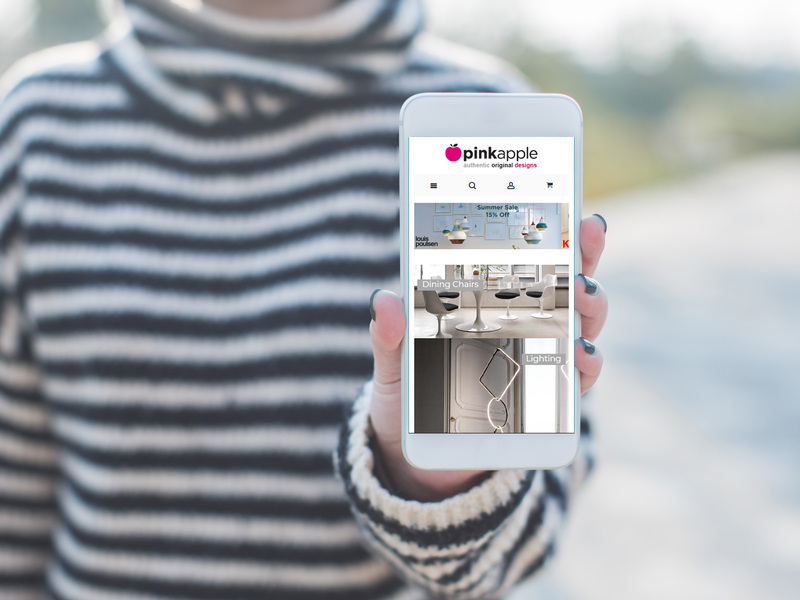 After some months of working together, Pink Apple Designs wished to look at a rebuild of the website on a newer version, redesign for mobile and improved site structure and functionality. The brief was to upgrade and re-design the existing Pink Apple website and in doing so addressing inherent issues with the existing website. Improving the functionality with regards to products with multiple options was an important area of improvement in the website. On-going site maintenance and the ability to work with an external SEO agency was also an important requirement moving forwards. To rebuild the website using Magento 1.9.2.4 and security patched to the latest version of Magento. To import all products, customers and order history, mobile friendly with improved design management functionality for improved banner marketing and product display. Magento Version 1.9.2.4 security patched to the latest version of Magento. Tristar have been very accommodating and practical with regards to our site launch. Great knowledge of Magento and a very friendly tech team. Tristar will go out of their way to help you and I would have no hesitations recommending them.